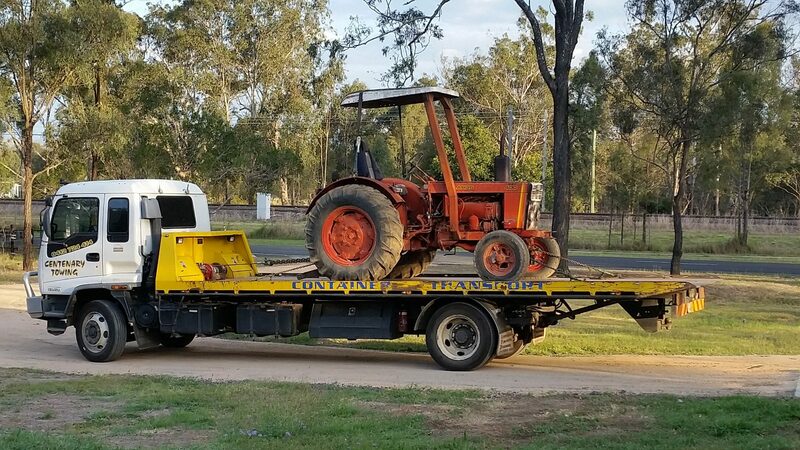 Centenary Towing is a trusted Brisbane machinery transport company. We can move everything from steel benches and generators to vehicle hoists. 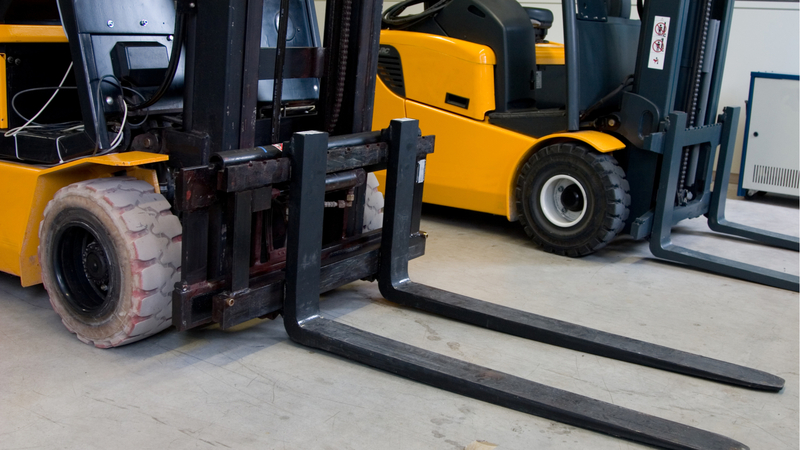 Our fully trained staff can transport a range of equipment including forklifts, bobcats and excavators. We service all areas of Brisbane including Ipswich, Logan & Bayside. Centenary Towing specialises in shipping container transport in Queensland & Northern NSW. We can move both empty and loaded containers up to 10 tonnes. 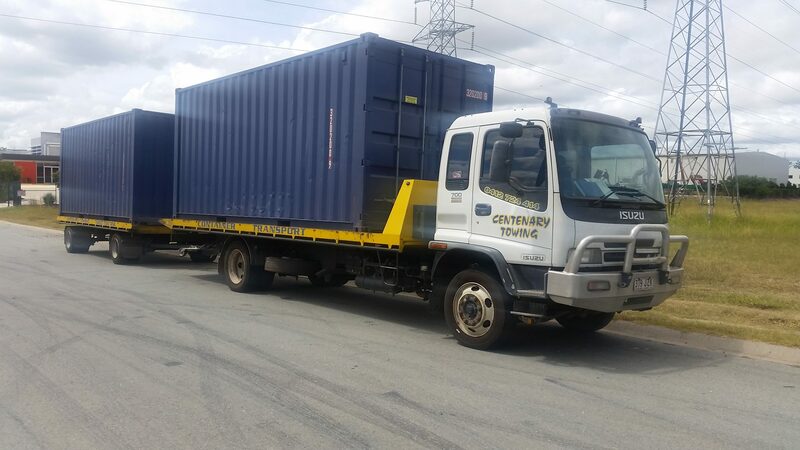 Centenary Towing is your local Brisbane Shipping Container Transport company. We provide a complete transport solution to customers wanting to relocate shipping containers in Brisbane as well as surrounding areas of Queensland and Northern NSW. Centenary Towing offers competitive rates, experienced operators and professional service. Contact Us for a free quote today. Centenary Towing also transports machinery and a whole range of other items including commercial equipment and vehicles. We can move pretty much anything at some of the most affordable rates in Queensland. Our service areas include Brisbane, South East Queensland and Northern NSW. Centenary Towing can move shipping containers, forklifts, machinery & much more all over Brisbane and Queensland. Contact Us for a free quote.